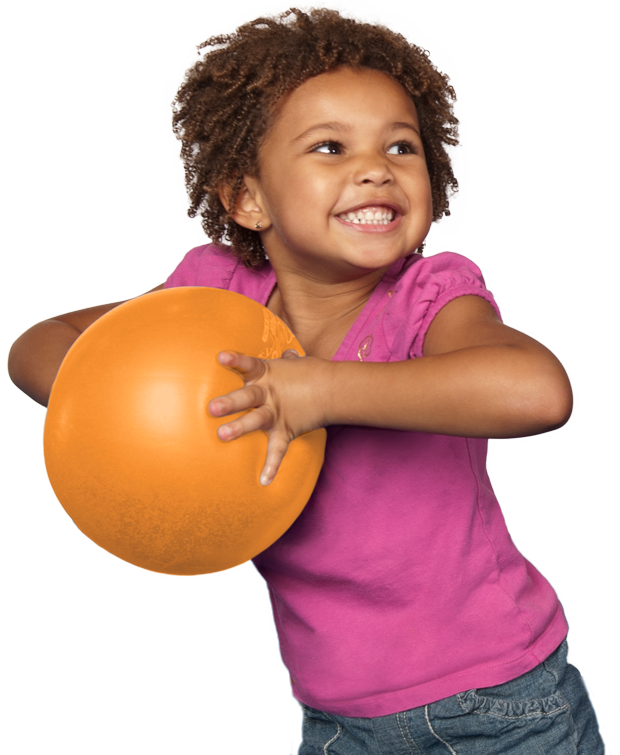 At The Little Gym of Idaho Falls, we specialize in unique educational classes that revolve around active play. We are currently enrolling students age 4 months - 12 years in our Summer 2019 classes and camps! Our 2018-2019 School Season continues through Saturday May 25th 2019 and we are also enrolling kids in our current season as well. TEXT US anytime at 208-449-1807 or contact us on our website to inquire about class availability, tuition payment plans and practice times. Practice times are included in your class tuition so please ask about them when enrolling your child in class. Our Kid Valet allows you to safely drop off & pick up your children for class, once they feel comfortable in the gym. Our lobby is always staffed with a team member to make sure siblings and students are able to enjoy their time (safely) in the lobby. We love our community and thank you for your continual support!